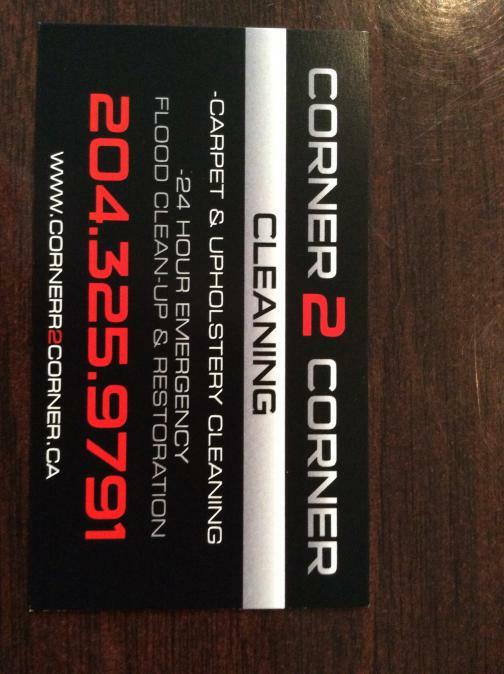 Corner 2 Corner is a professional locally owned business serving the Pembina Valley area for over 10 years, started by Owner (Allen Heppner). With quality as our business base we are committed to providing you with a professional cleaning experience every time, guaranteed. The work was completed quickly and very well done. Very happy with the service. Will definitely call them again!